Yes, I dare you to produce a business owner or manager in Lebanon, that does not consistently complain about cash liquidity, bad paying customers, and the endless list of excuses that these customers are able to come up with to simply avoid settling their dues. Not paying on time (or even at all) has become a national sport to the point where one may suggest it even deserves its own federation. The Federation of Accounts Outstanding. It has a ring to it, a "je ne sais quoi" of a financial version of "The League of Extraordinary Gentlemen" only more sordid. I am also even sure we would be entitled to follow on TV the never-ending politically motivated squabbles when they decide to elect their board *cough*FLB*cough*. Although a handful of businesses still maintain a healthy reputation for settling their dues, a mix of a degrading economical situation, lack of swift actions by the judicial system, and a very individualistic non-team-playing pop culture has made this a trademark of today's Lebanese business scene. This quote by the very talented Ted Danson's character Dr John Becker from the comedy sitcom Becker illustrate our predicament in this country:" That's the problem with the world, everybody says "Everybody does it," so everybody does it!" I am talking to you while roaming. I will sign the check once I am back in Lebanon. I am back in Lebanon, but I did not go to the office yet. I am not currently at my desk. Call me again tomorrow. We cannot find your invoice, please send us a copy again. We cannot find the signed check. We will have to issue a new one. The check has been signed by one person, we are waiting for the second signature. 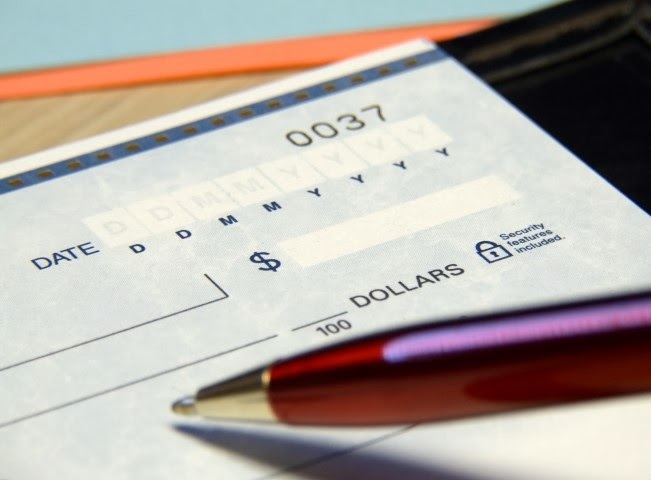 The check has been signed, but I am not authorized to hand it to you yet. The check is in the safe. The manager has the combination and is not here today. The check is issued by the main office outside Lebanon. We need to send them an email reminder for them to mail it in to us. We just implemented a new policy that dictates that payment is done 45 days after the invoice. Yes, the policy was not in place when you invoiced us, but we have to implement it now. The list can go on and on, with a multitude of variants on these all-too-blatant basic excuses, but at the center of the matter lies a much bigger malaise. We take everything for granted: Our parents, our children, our friends, our loved one(s) and eventually our business contacts. The way we do business reflects who we are as a society: self-centered, distrustful, short-sighted, ego-bloated and eventually tragicomical. Long live the Joie de Vivre!